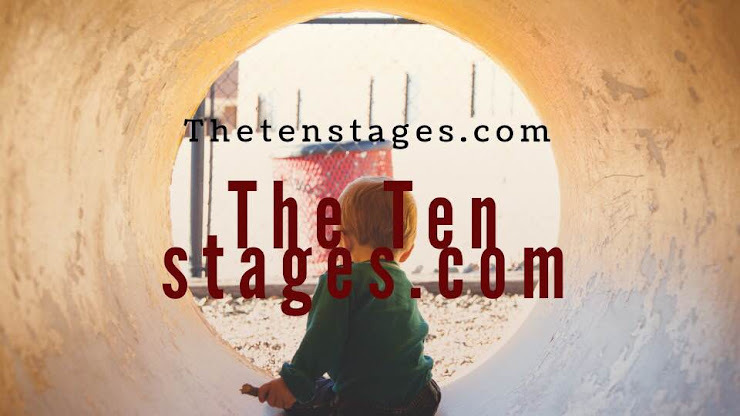 Home » All too often our recovery stages at the ten stages begs us to quit and dissociate. » All too often our recovery stages at the ten stages begs us to quit and dissociate. 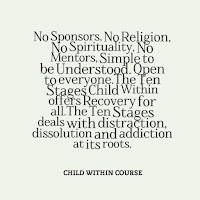 All too often our recovery stages at the ten stages begs us to quit and dissociate. 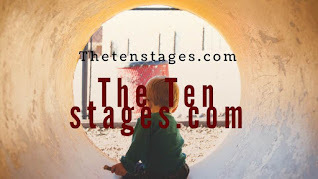 Title: All too often our recovery stages at the ten stages begs us to quit and dissociate. 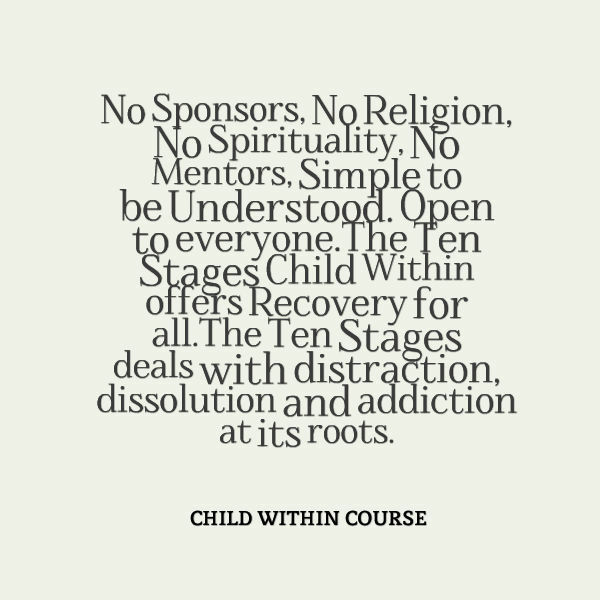 All too often our recovery stages at the ten stages begs us to quit and dissociate. 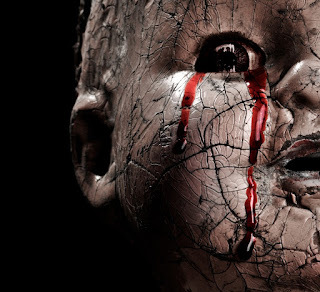 It is so painful and protracted that it seems no one in their right mind would continue on it. This is why we keep in mind that this journey is difficult for everyone of us who undertakes it. We keep our focus on our personal goal forward progress, we constantly exercise the best patience, loving-kindfulness and the hardiest perseverance we can muster. Some days the best we can do is plod on forward, putting one foot in front of the other. As the old Chinese saying goes, “When your horse dies, walk.” And so we walk onward everyday! Labels: All too often our recovery stages at the ten stages begs us to quit and dissociate.